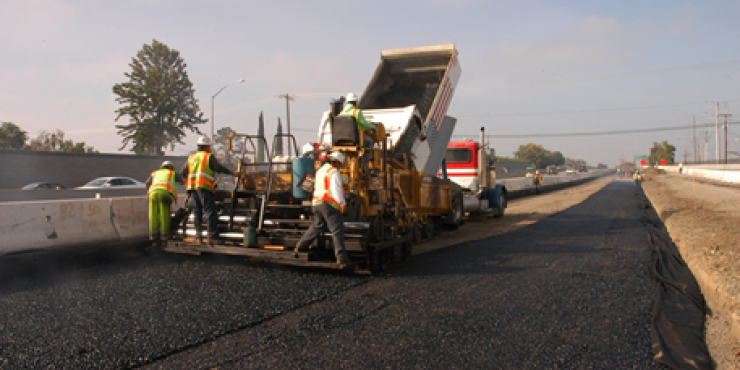 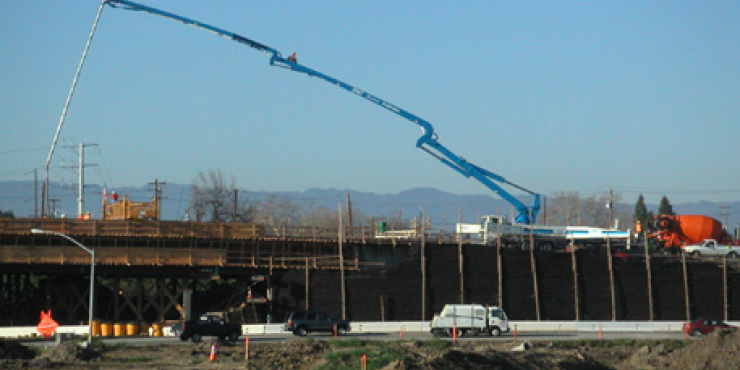 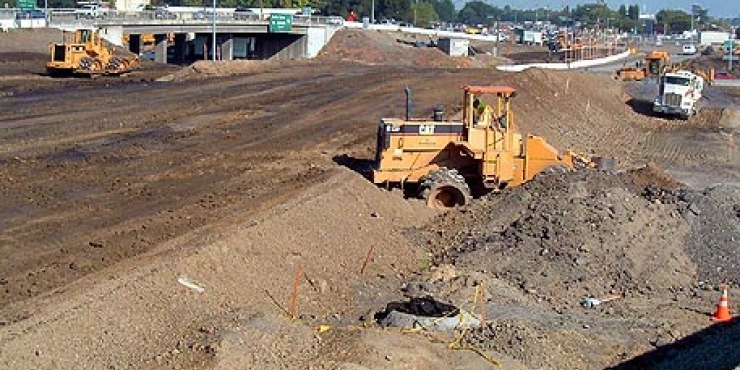 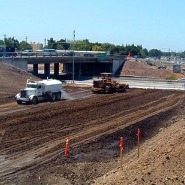 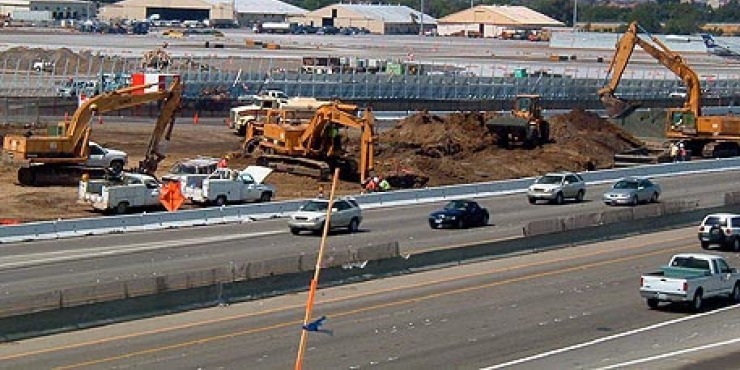 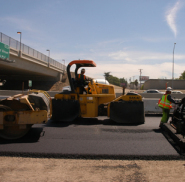 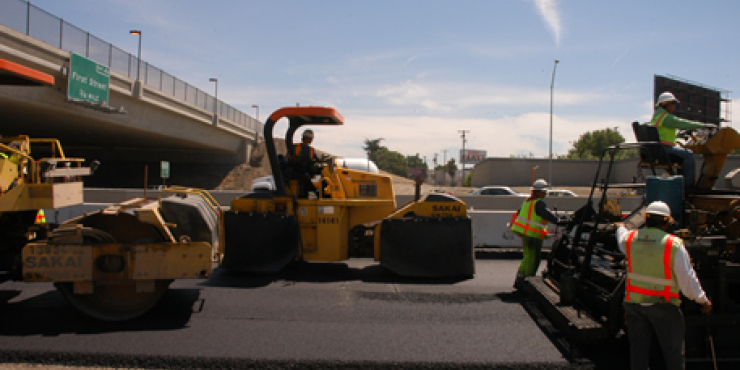 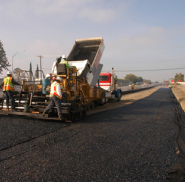 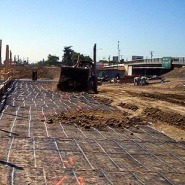 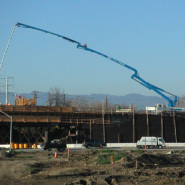 The Coleman Avenue/880 Interchange Project is a joint venture between Graniterock Construction Division and FCI. 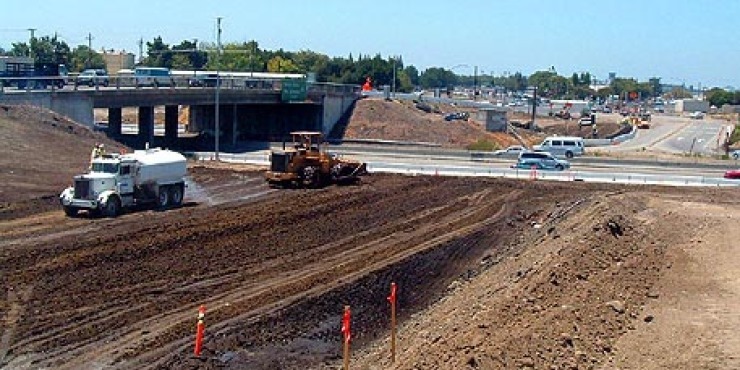 The Coleman Avenue/880 Interchange Project is designed to renovate access to and from The San Jose International Airport. 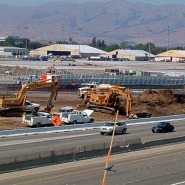 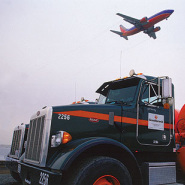 The most notable changes will be on the Airport Boulevard side of 880. 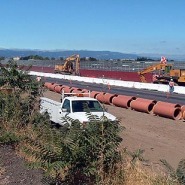 Traffic leaving the airport will pass through an underground tunnel and immediately access Southbound 880. 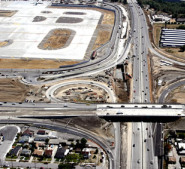 Currently traffic is required to wait at the Coleman and Airport intersection and wait again at the 880 metering lights. 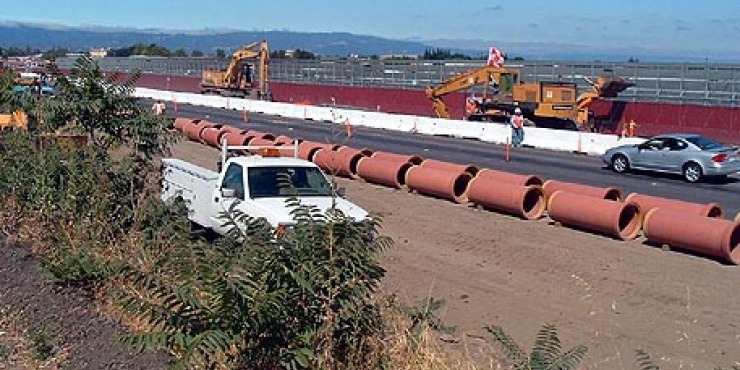 The tunnel will eliminate congestion on Coleman Avenue. 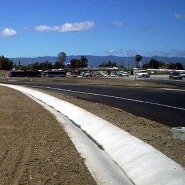 A new bridge over 880 will straighten Coleman Avenue. 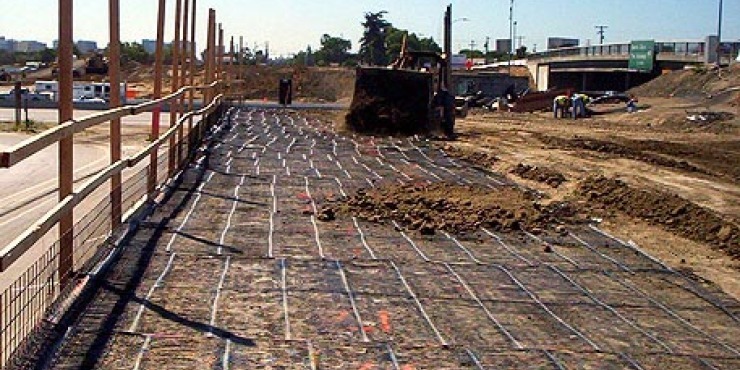 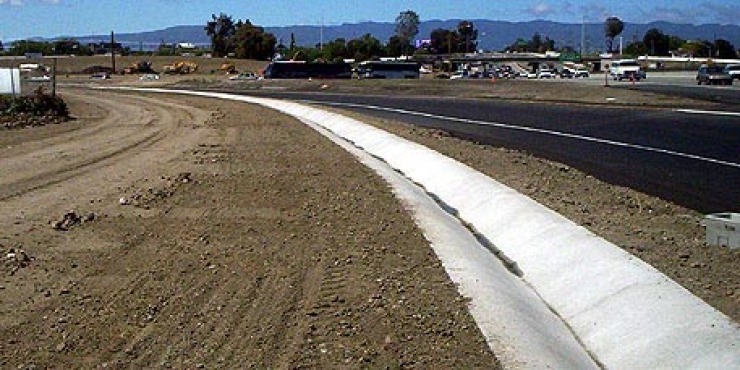 The project will also update the onramps and off ramps to meet Caltrans safety standards and specifications. 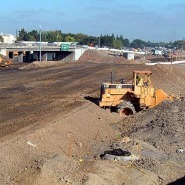 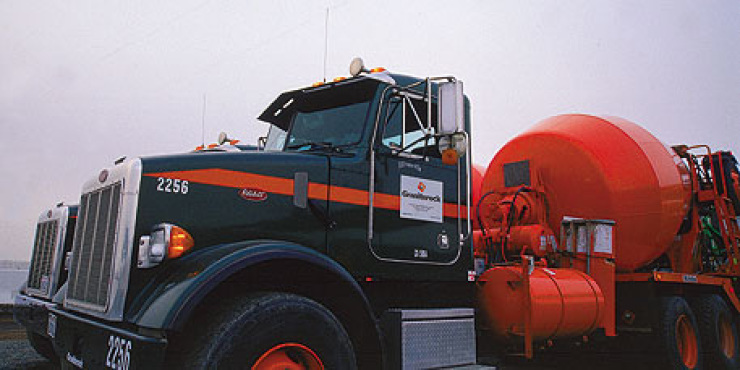 The total project will take over two years and the target completion date is April 2006.